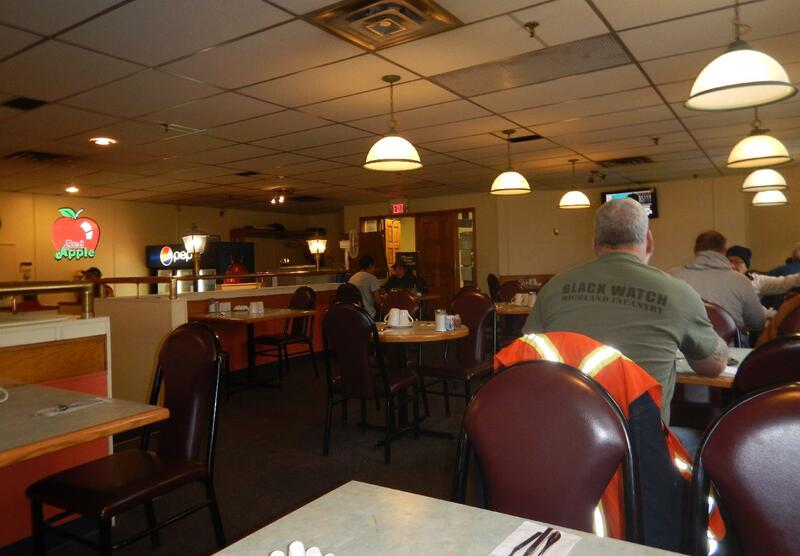 The restaurant is very much in the diner style and has a comfortable, easy warmth about it. It appears to be owned by an Asian family and the husband and wife team who served me were both polite and pleasant. I was there quite early, just as the breakfast rush was getting underway, and I had coffee being poured for me even before I sat down. I asked the waiter if I could order ‘sides’ of certain items as the menu didn’t have a separate price for things like bacon, or eggs, which appear as part of combinations. He said I could but it would cost me more and I opted for sides of sausage, ham and white toast. 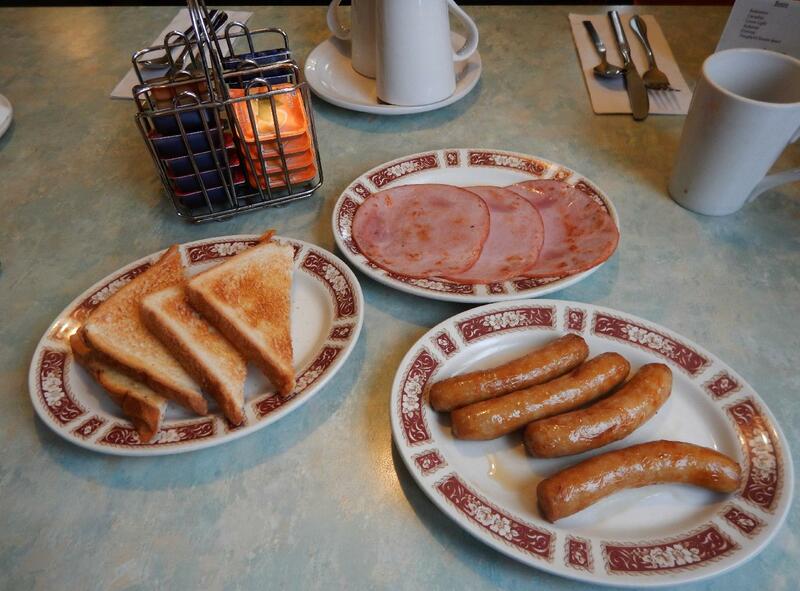 I was surprised that I was given so many sausages and pieces of ham and, also, that it wasn’t as expensive as the waiter gave me to anticipate. It’s hard to go wrong cooking these items, to be sure, but everything about this breakfast was delicious. 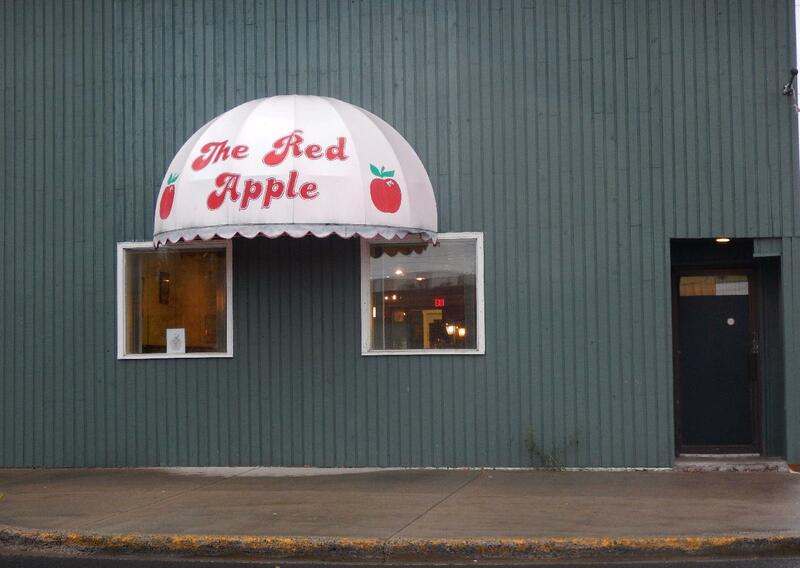 I like this place for breakfast as it is cozy, friendly and serves good food at a good price. I’d like to come back for an evening meal sometime if my travel permits but, until then, I am giving this place a 5 out of 5.